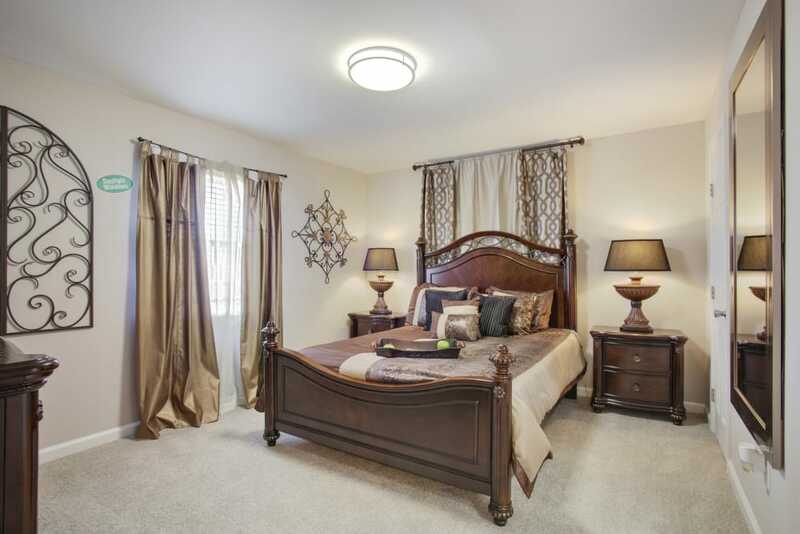 Unwind in style at Emerald Pointe Apartment Homes. 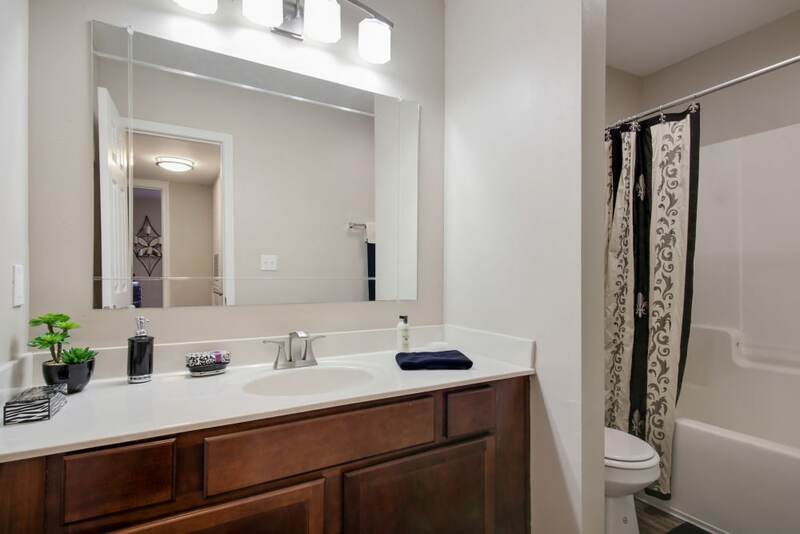 Set along the west bank of New Orleans, our new studio, one, two, and three bedroom apartments are the perfect place to settle down in Harvey, LA. 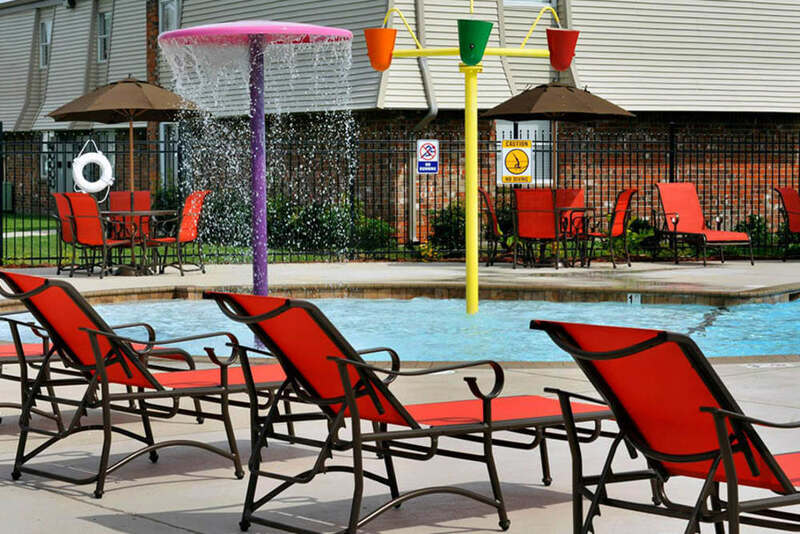 From a convenient in-home washer and dryer in every apartment to a sparkling outdoor swimming pool complete with a children’s play area, our homes are outfitted with all the amenities you need to live better. 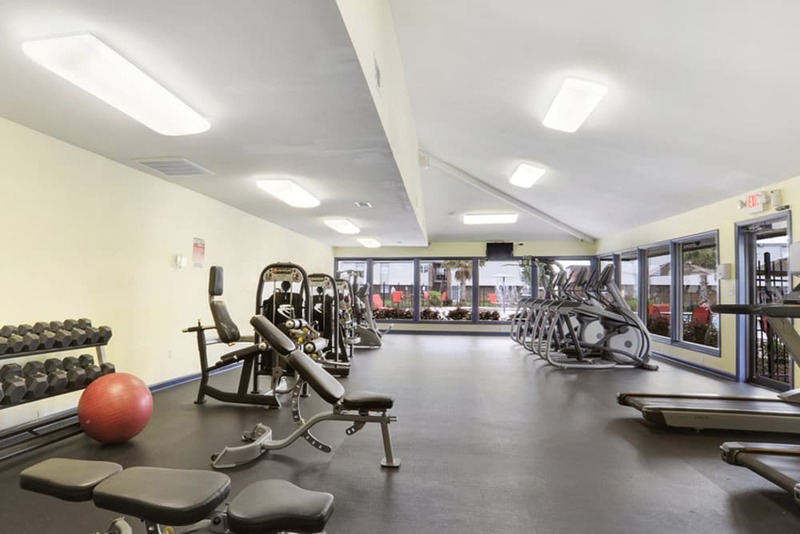 In addition to our wide array of exceptional amenities, our family-friendly community also features on-site management and online rental payments, so you can spend less time maintaining your life and more time living it. 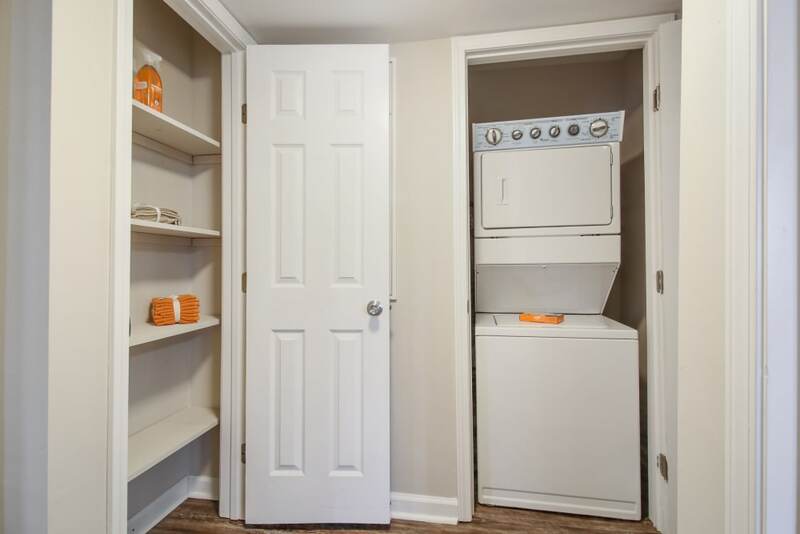 Come see how we can simplify your life. 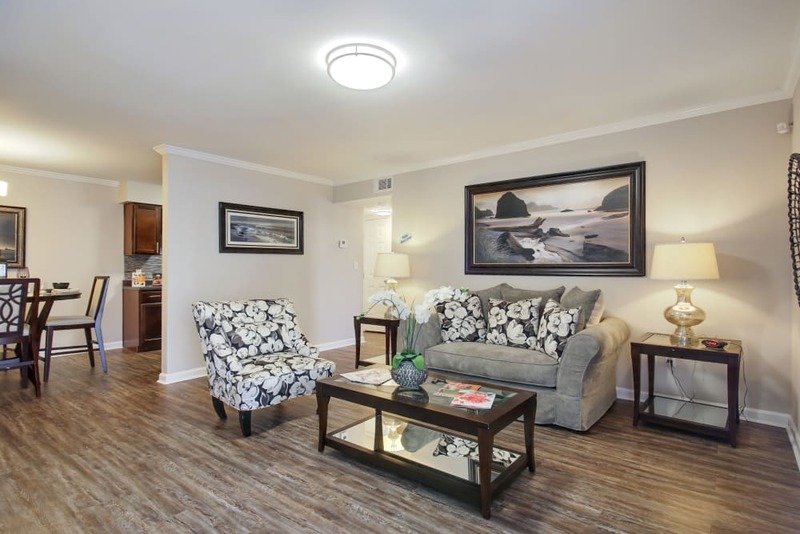 Welcome to easy living at Emerald Pointe Apartment Homes. 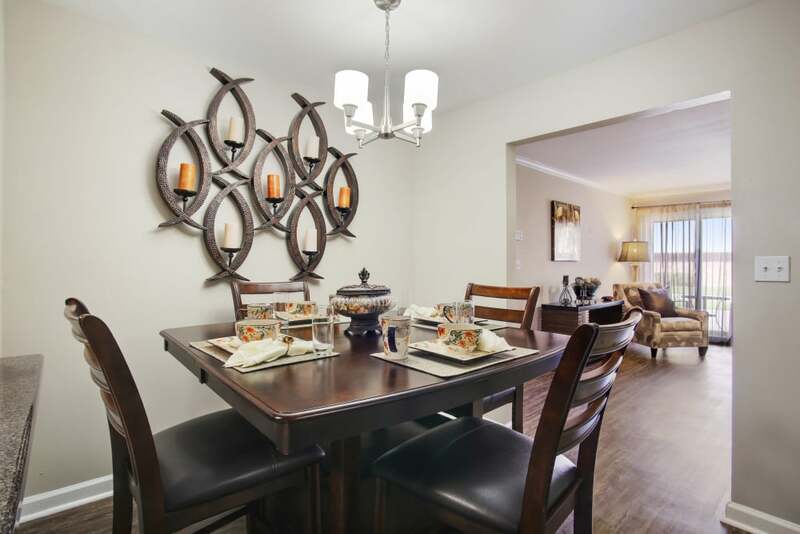 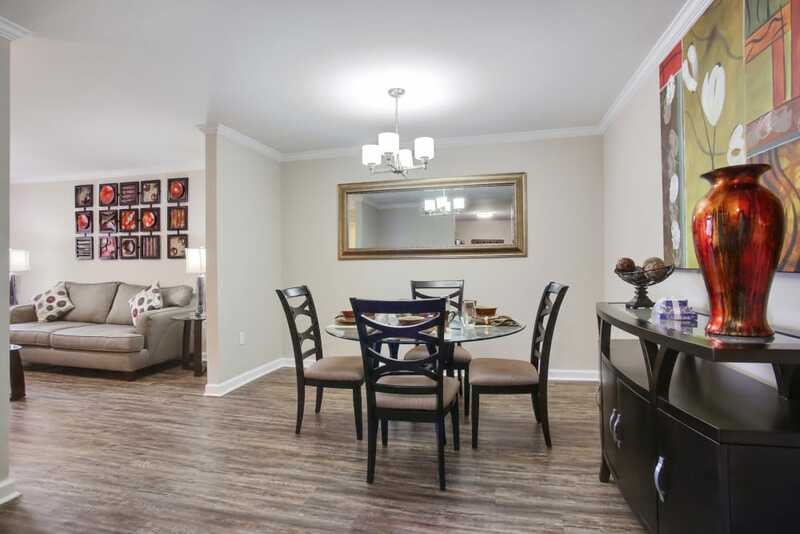 At Emerald Pointe Apartment Homes, we believe that a well-designed home can enhance your life. 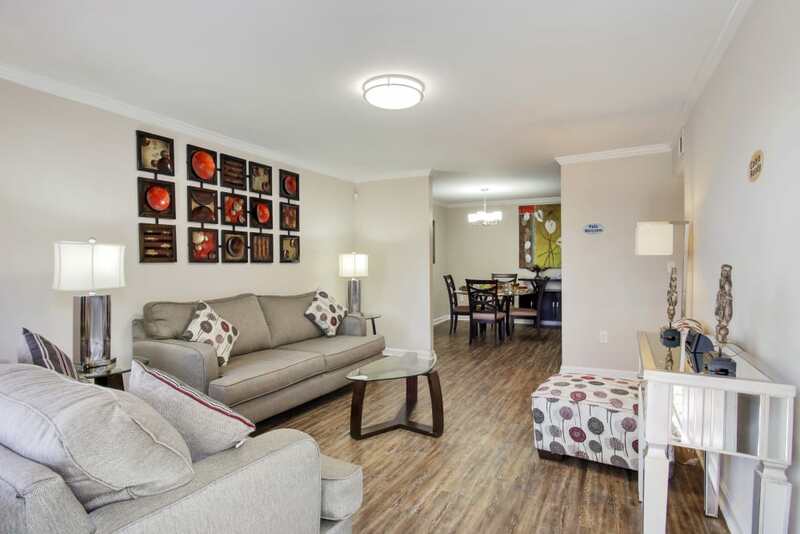 So our studio, one, two, and three bedroom apartments near Woodland West Park have been crafted with your wellbeing in mind. 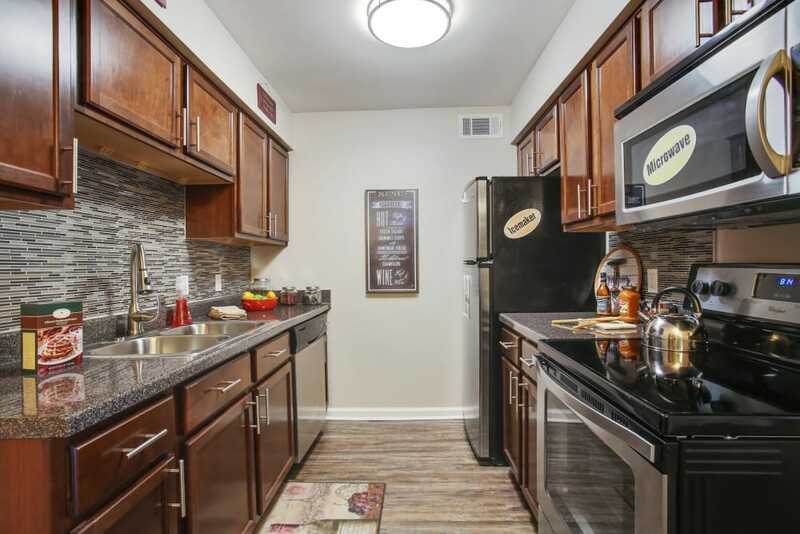 Each apartment home features choice amenities that set us apart from the competition, from a timesaving washer and dryer to a gourmet-inspired kitchen. 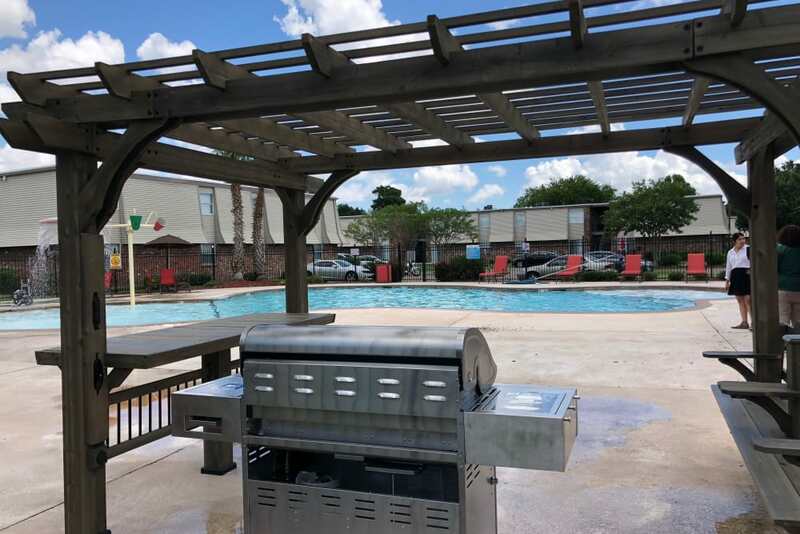 Plus, the living spaces at Emerald Pointe Apartment Homes include central air conditioning as well as ceiling fans to keep you cool through even the warmest Louisiana days. 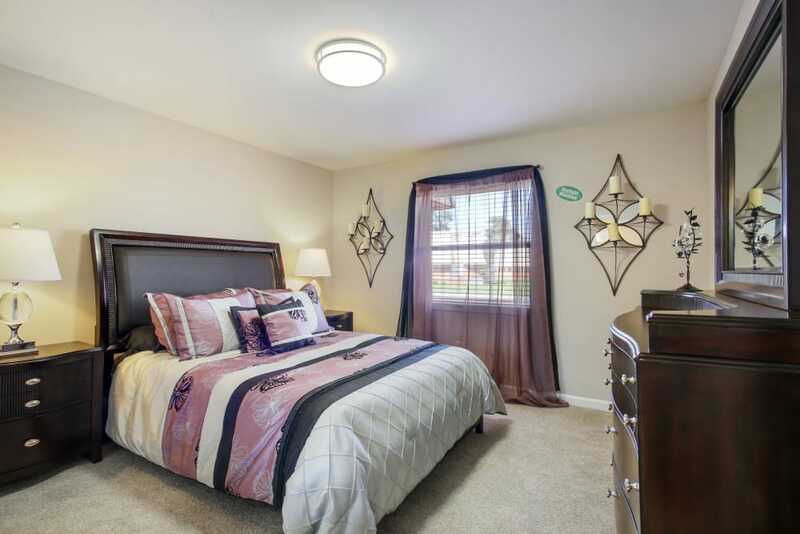 So whether you need a cozy studio for yourself or a three-bedroom apartment for the whole family, let us help you find the perfect home. 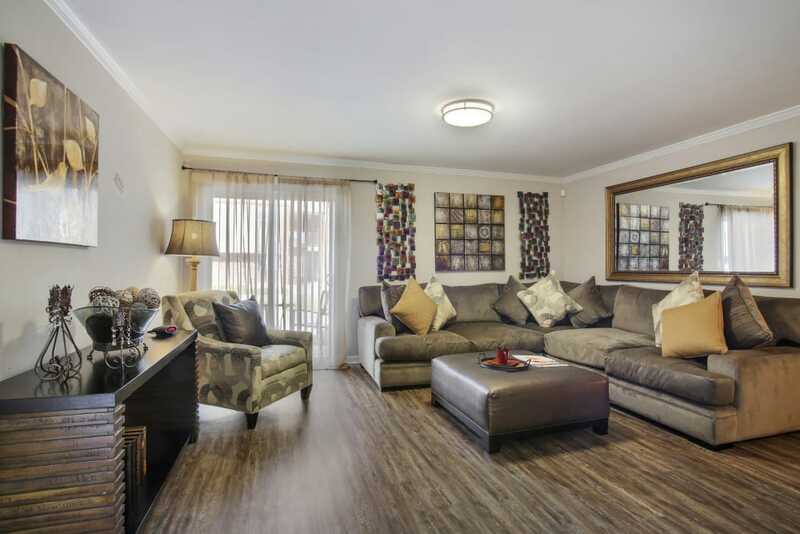 Situated in lovely Harvey, LA, Emerald Pointe Apartment Homes is ideally located for exploring our vibrant city. 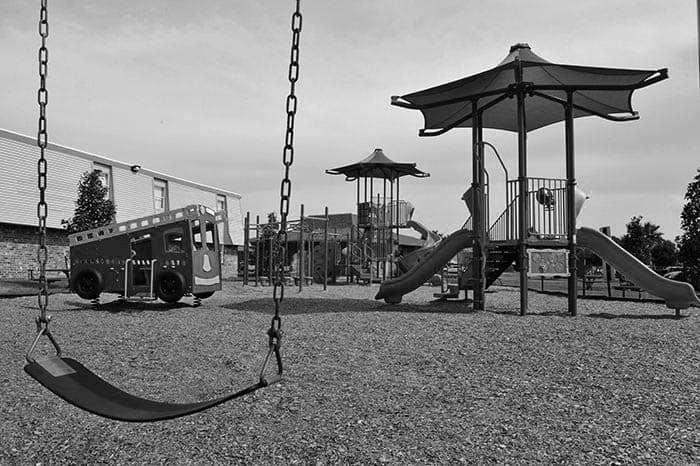 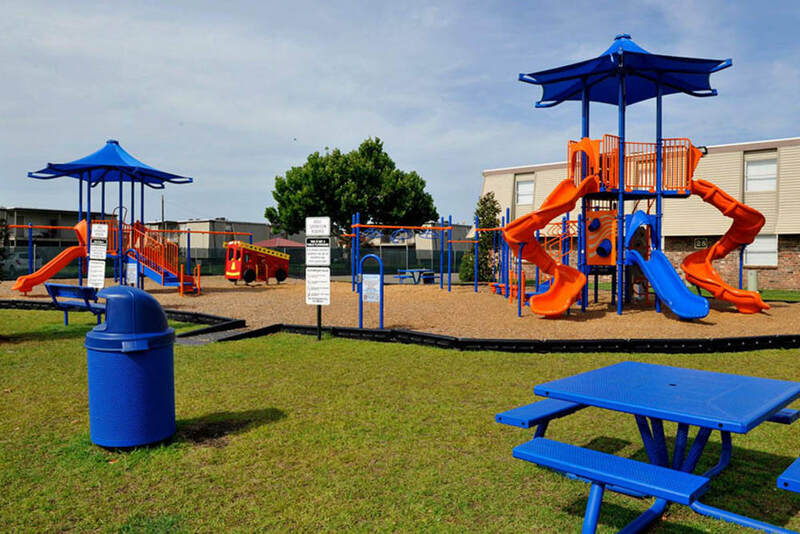 Our homes are positioned near local parks, including Woodland West Park and Gretna Dog Park, where your dog can run off-leash and you can make neighborhood friends. 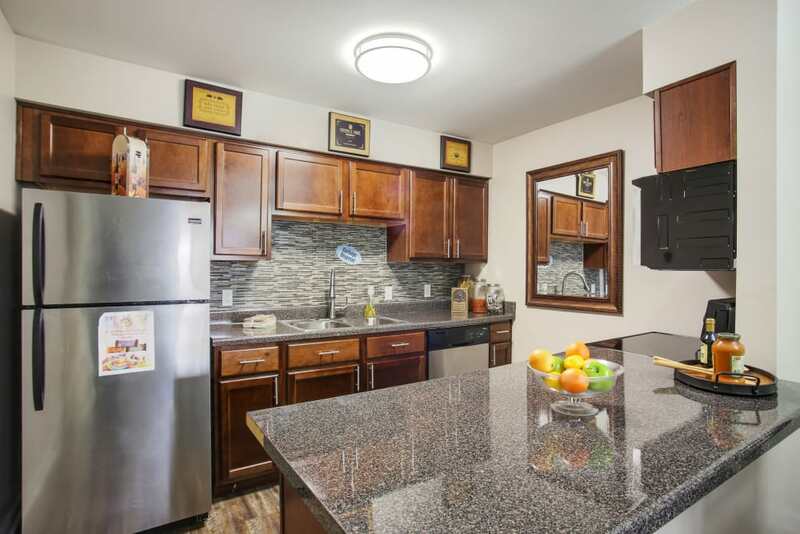 When you’re not enjoying the great outdoors, check out some of our exceptional local restaurants, including the authentic Mediterranean fare at Cleopatra Restaurant and the perfectly-seared steaks at O’Briens Grille. 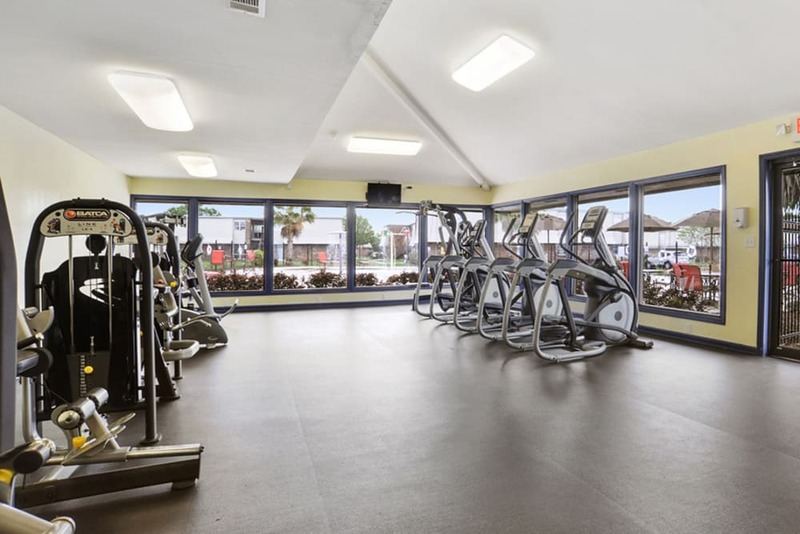 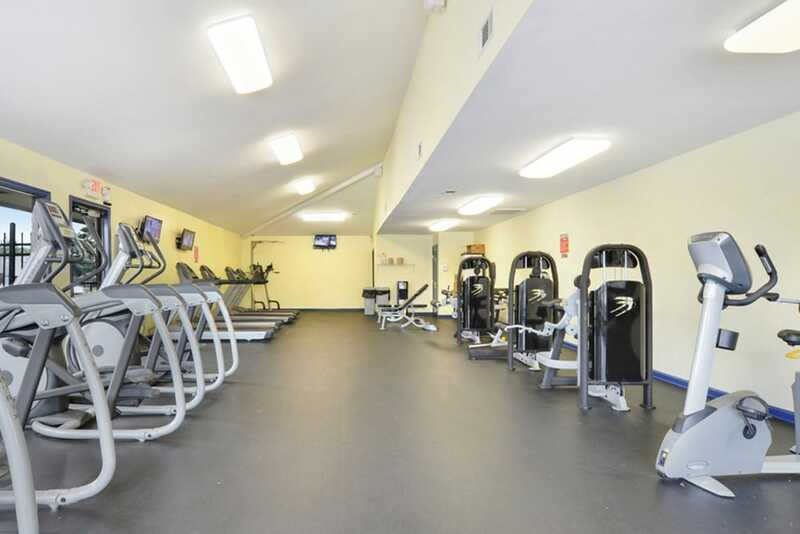 As an added bonus, our new studio, one, two, and three bedroom apartment homes are situated less than nine miles from downtown New Orleans and 23 miles from Louis Armstrong New Orleans International Airport. 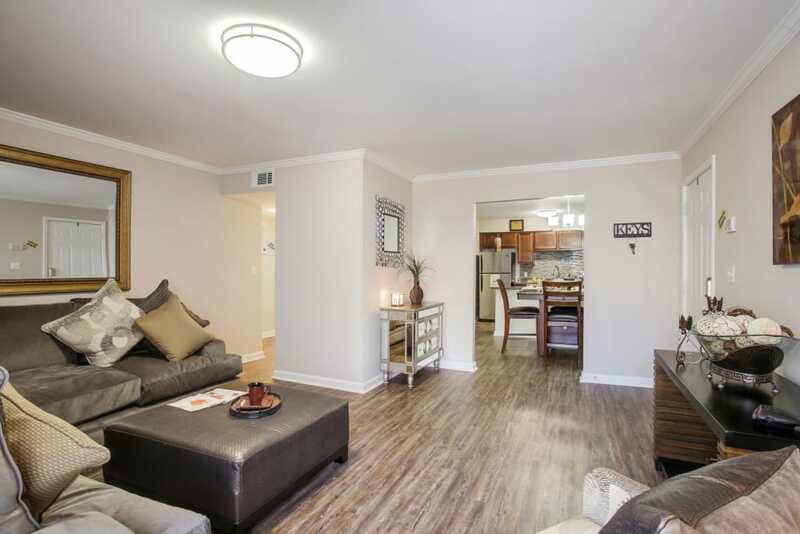 Are you ready to claim your new living space? 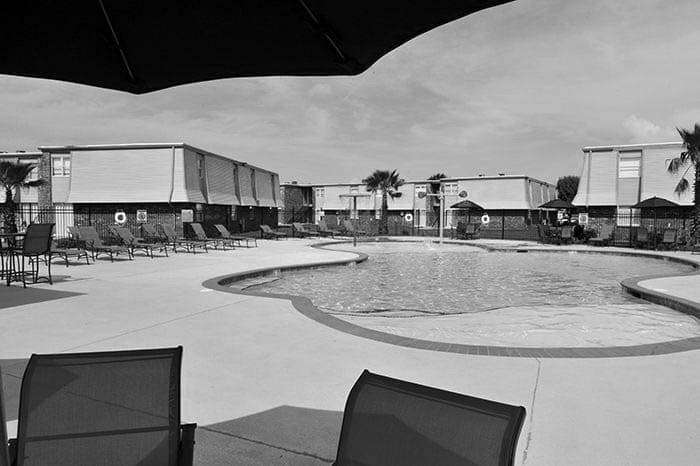 Call Emerald Pointe Apartment Homes today to schedule your tour of our Harvey, LA apartments for rent today! 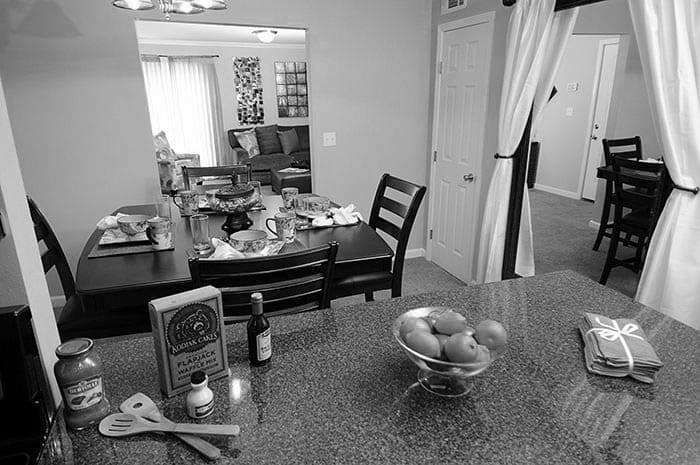 As a proud member of the Rental Partnership Program (RPP), we offer service members and families an off-base housing community to call home. 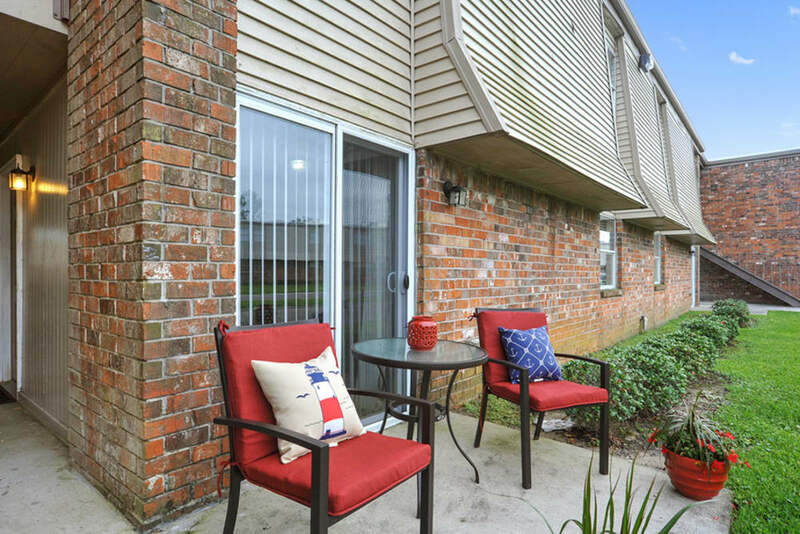 Our apartments are located just 8 miles from NAS JRB New Orleans and 8.5 miles from NSA New Orleans Navy Base, providing a quick and easy commute. 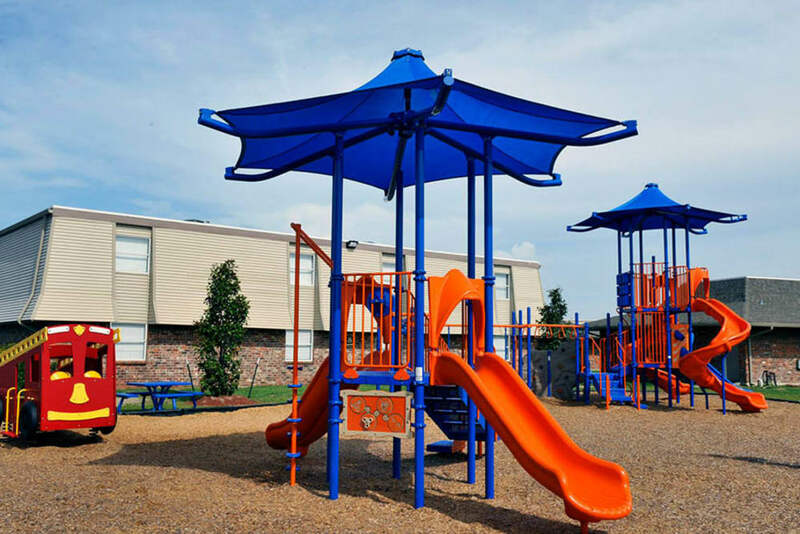 Schedule your tour of our New Orleans off base military housing apartments today.